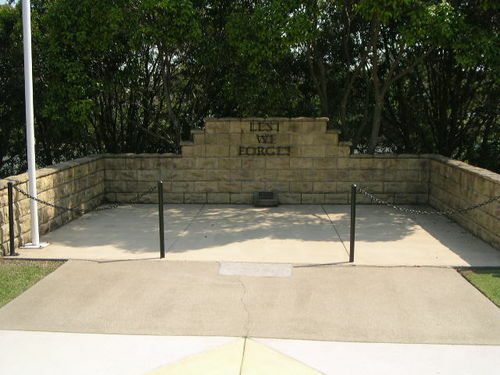 The ANZAC Memorial is dedicated to those who served in World War One. ANZAC Day – 25 April – is probably Australia's most important national occasion. It marks the anniversary of the first major military action fought by Australian and New Zealand forces during the First World War.